Mosquito & Pest Xperts offers Complete Pest Control and Mosquito Control Solutions for Commercial and Residential Clients! Imagine relaxing in your very own yard without any annoying, painful mosquitoes, no-see-ums or other biting insects destroying your pleasure. Mosquito & Pest Xperts will make your outdoor activities fun again without the mosquitoes, no-see-ums or other biting insects. The secret is our maintenance-free, fully automatic misting system. This state-of-the-art technology uses a botanically-based solution that is misted over your yard 2-4 times a day for 20 to 40 seconds. This product is deadly to insects, but not to people and pets. Mosquito & Pest Xperts will give you that freedom. 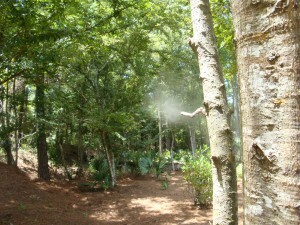 The fully biodegradable mist breaks down in the air, breaks down in sunlight and is highly diluted in our application. 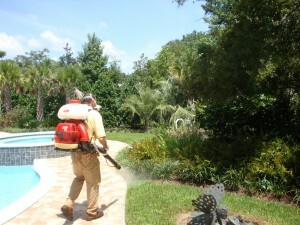 Mosquito & Pest Xperts highly effective fogging program consists of a barrier spray PLUS focused concentration on breeding and harborage areas. The barrier spray has a fast acting agent that works right away. This treatment kills mosquitoes, no-see-ums, as well as other biting insects. The fogging service will be specially formulated to address the specific problem you have – are you wanting to get rid of the mosquitoes or are ticks the enemy you want to eradicate. Or, in some cases, you may need to address multiple problems, mosquitioes and ticks and/or fleas. 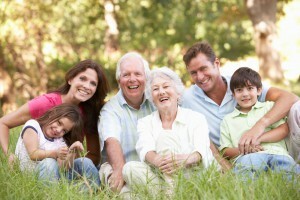 We are committed to the highest level of Pest Control and customer satisfaction. Our services begin by establishing a defensive perimeter outside your home or business, and continue with interior treatments. This service includes protection from roaches, spiders, ants, mice and silverfish.